Drive from Almaty in the direction of Turgen mountain gorge (North Tian Shan), by famous Kuldja Road (part of the Silk Way from China), 1 hour. Arrival to Issyk town. Visit of a nice new museum of Saki culture. The museum is built just in the center of the King's valley with its giant burials of ancient rulers and warriors of Saki tribes (IX – IIIc BC ). One of the burial is excavated and is open for the visitors so that everyone could see how people like a famous Golden Man (symbol of Kazakhstan) were living and dying. Excursion by the museum and a valley takes 45 minutes. 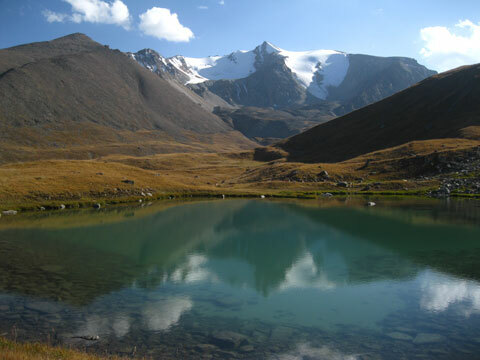 Drive up to Issyk Lake (1756m a.s.l) located in the upper reaches of huge and pictorial Issyk gorge, short hiking around. Lunch at a lakeside. 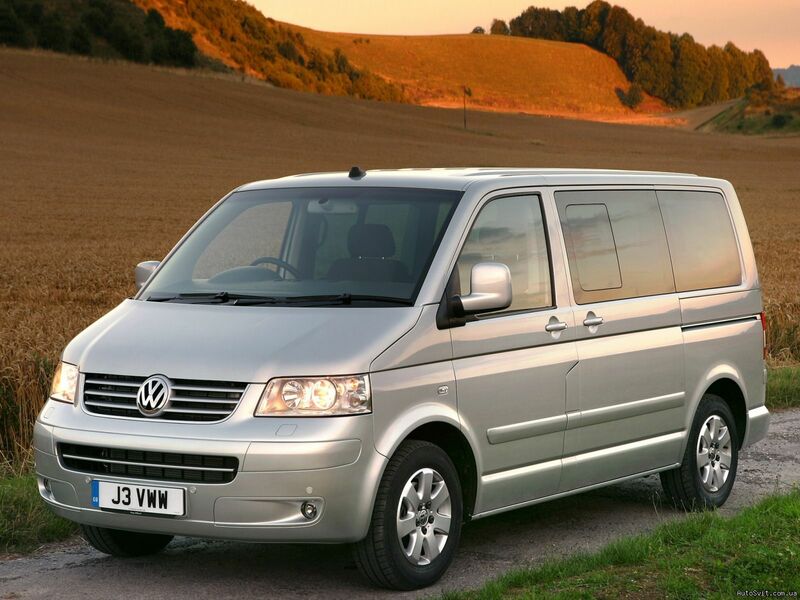 Drive from the waterfall to Batan place (15 minutes), where our comfortable Turgen safari-campsite is located. Accommodation and at a campsite. Dinner and overnight. Breakfast at a campsite. Jeep-tour to Asy highland plateau. A comfortable 4-wheel car will take you to the fantastic trip into the nature: the road starts in the forest zone of Turgen gorge, and climbs up through the thicket that ends suddenly at a height of 2600 meters ASL, and a boundless green highland valley appears. 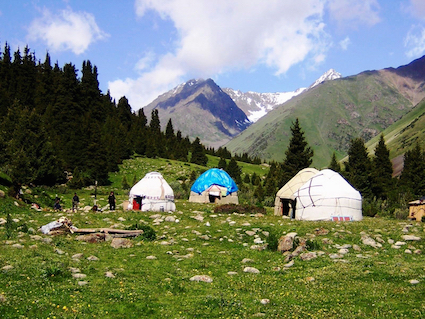 The Kazak nomads use Asy plateau for the thousand of years as a summer pasture: nothing changes since the ancient times, and they are still here with their goats, horses and white yurta, living in a traditional and natural way. A history and a real life are inseparable at this point and you see the sheep grazing on the slopes of ancient burials and round Kazak felt house on the top of the Painted rocky hill. Asy valley is a part of a National reserve, and is also famous for its wildlife: eagles, falcons, foxes and marmots live here protected and safe. On a way back we can also stop at Asy pass, were one of the biggest Astronomical Observatory of the region is located - huge dome is seen from any point of the valley. A short lunch with hot tea is planned on a plateau. Back to the campsite, dinner and overnight. Jeep-tour takes about 6-7 hours. Breakfast at a lodge. Start trekking up following Turgen river, up to the confluence of rivers Kairak and Turgen, 2.5 hours. Ascent by the good path along Kairak river, via waterfall up to good camping glade, 2 hours. Overnight in tents at the height of 2250m above sea level (camp 1). Breakfast and camp packing procedures. 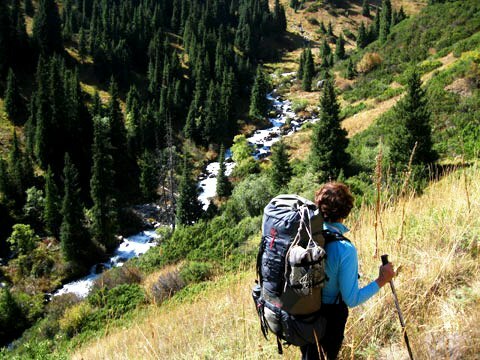 Follow the path that crosses holes of Bartugul, Kairak and Temirtas along the upper timberline and comes up to the upper reaches of Turgen river, 6 hours. Overnight in tents at the height of 2700m (camp 2). Breakfast and camp packing procedures. Cross down to Batan following main Turgen river flow, 5 hours. Back to Trekking Club camping lodge, dinner and overnight at a lodge. Breakfast at a lodge. Drive from Turgen to Saty village, 4-5 hours. Lunch on a way. 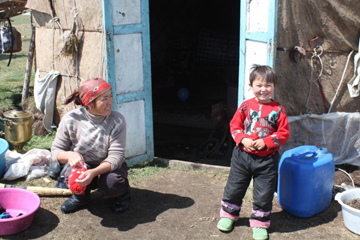 Saty village is located at a bank of a great Chilik river, inside a National Park "Kolsai lakes". Accommodation at a Saty guesthouse, dinner and overnight. Breakfast at a guesthouse. Radial hiking around a famous Kolsay lake, lunch. Drive to Kaindy lake – 1 hour, excursion around a lake. Back to the Saty guesthouse, dinner and overnight. Breakfast at a guesthouse. 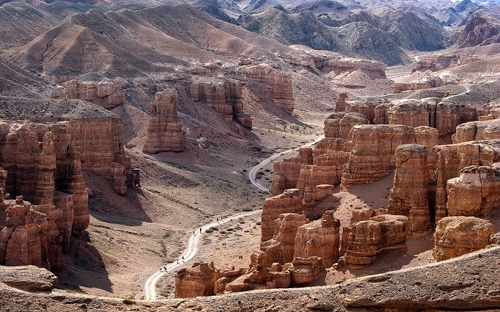 Drive to Charyn Canyon – 2 hours. Excursion by the part of a canyon called “Valley of Castles” that is known for its unusual rock formations. The width of it ranges from 20 to 80 meters and the length is 2 kilometers. The Canyon has been described as the Grand Canyon’s little brother. This is not to detract from the sheer splendor of the canyon itself. The vista of dramatic erosion made by the river Charyn below and the elements has created a dramatic and impressive landscape. Back to the cars, lunch. Drive to Bartogay lake, accommodation at a tent camp and dinner. Overnight in tents at a lakeshore. Breakfast and camp packing procedures. Drive back to Almaty city: lunch at a cafe. Drive up to Maloalmatinsky gorge. Accommodation at a Trekking Club alpine hut at a height of 1800m. Acclimatization hiking by the gorge. Overnight at a lodge. Breakfast. Trekking to Touyuk-Su glacier and moraine lake (3600m), 6 hours. Trek back to the Trekking Club alpine lodge, overnight at a lodge. Day 11 Breakfast. Drive down to the city. - all transfers according to the program: Almaty – Issyk – Turgen - Saty – Kaindy – Charyn – Bartogay - Touyuk-Su - Almaty. - accommodation at Trekking Club alpine hut in Touyuk-Su, 2 nights at a full board basis. - meals: 3 meals a day, except breakfast on Day1; lunch and dinner on Day11. Lunches on a way (during the activities, in transfers) are served as lunch-boxes with drinks. 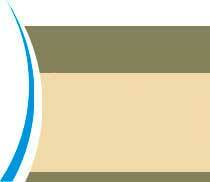 - drinking water all the time available in transfers, in activities, in camps. Exception: we do not provide drinking water in bottles for trekking periods as there are much of clear and safe springs on a way that can be used as a water source – trekkers has to take their own bottles/flasks fir trekking period. - trekking package: mountain guides services (1 guide per 4-5 members), rent of bivouac equipment (living tents, portable gas kitchen gear, tableware etc. ), foodstuff (3 meals a day, guides are cooking), safety measures: emergency satellite connection, GPS monitoring with GPS spot. - tent camping at Bartogay lake: living tents, dining tent and separate kitchen tent, tables, chairs, tableware, water, mobile camping infrastructure. - safety: cellular, satellite connection all the time. GPS-tracking during activities. First aid kit all the time: in the bus, in camps, with guides. Rescue Trekking Club team maintenance for a trekking period. - porter services for the trekking period: 1 porter for 2 trekkers - he carries ONLY common gear like tents, food and kitchen gear. He does not carry personal belongings of the trekker like clothes, shoes, personal things, sleeping bag and mat. - menu does not include soft and alcohol drinks, special orders in cafes and restaurants.